The constitutional court strongly implied that the central bank’s bond-buying programme is outside its remit. OMT defenders will worry, but there are hints that the higher European court can make things right. Still, the decision will reinforce German doubts about the ECB. The German Constitutional Court in Karlsruhe decided on Feb. 7 to defer the question of the legality of the ECB’s bond-buying programme to the European Court of Justice. The judges also indicated that they think the ECB is acting outside its legal remit. 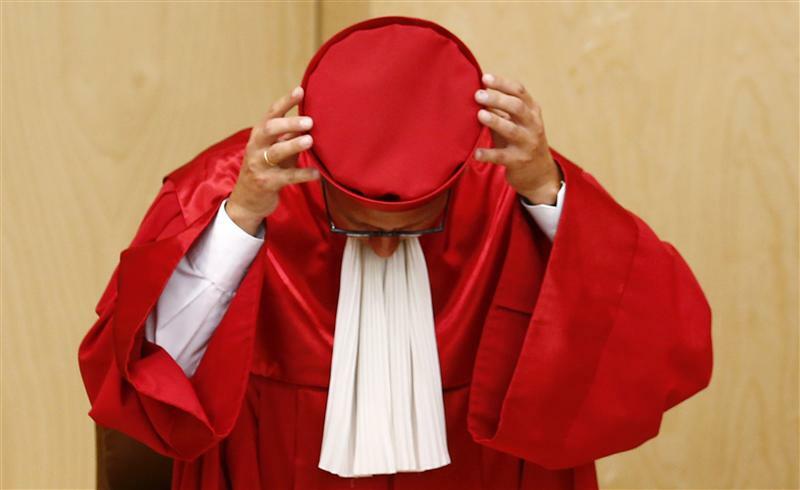 The court will announce its verdict on the European Stability Mechanism and the fiscal compact on March 18.